Music Biz Day – A space where professional and aspiring musicians, and music business professional meet! 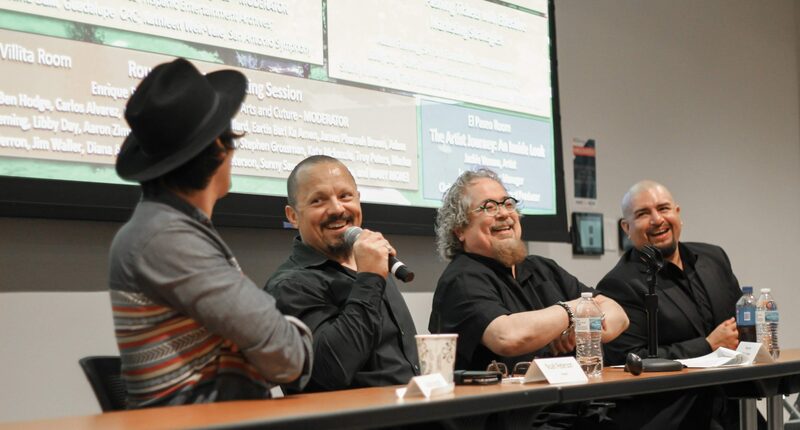 Music Biz Day is the largest University-led music biz expo in Texas that brings together music industry professionals to share their insight during panel discussions for students and the San Antonio Community. Ample networking time is also allocated for speakers to share their knowledge, experience, and advice.